Thank you for taking the time to visiting our website. 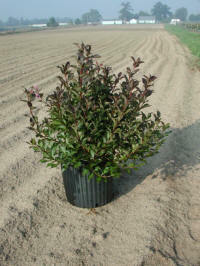 We specialize in #3 and #5 size container grown shrubs for the Great Lakes area. We grow the "Old Friends" as well as the new and promising. Our Goal is to supply the Green Industry with the finest quality plant materials available at a reasonable price. 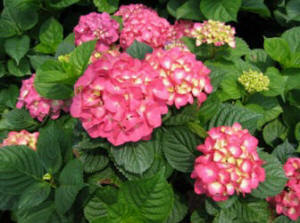 "Got Shrubs" is an easy way to remember our web site. Just go to www.gotshrubs.com. We have registered "got shrubs" as our trademark and believe it says it all. 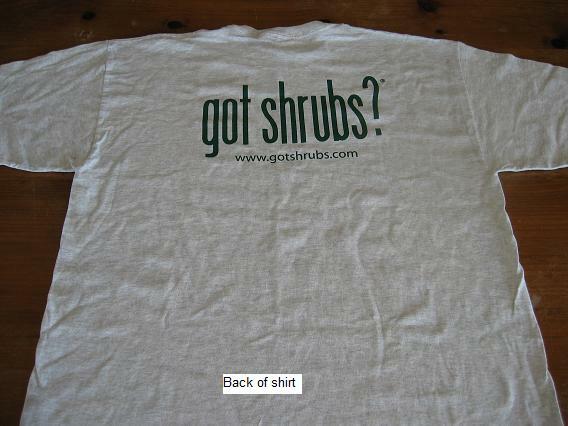 If you would like to buy one of our "got-shrubs" t-shirts, send us a check for $25.00 and we'll mail you one of your own! Large or x-large only.